Business executives who are longing for rest and relaxation should take a trip to the American Southwest—Santa Fe, New Mexico in particular. 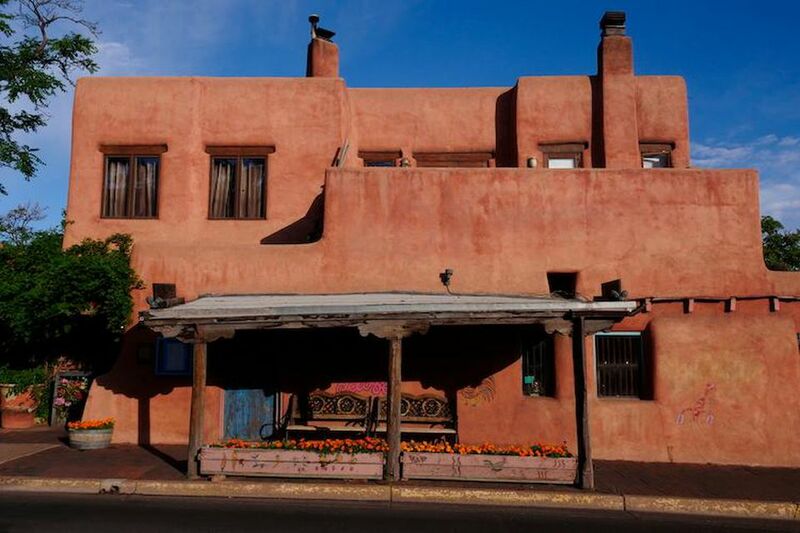 It has a distinctive atmosphere with its Pueblo-style architecture and stunning views of the Sangre de Cristo Mountains. It’s known for having sunny weather, a vibrant artistic community, a health and wellness culture and delicious cuisine. In short, it’s the perfect backdrop to alleviate stress and be inspired.